There are several choices of Home Security Camera Systems on the market. Here we look at the various Pros & Cons of the different systems. Digital Video Recorders (DVRs) normally have analog video camera inputs. 4, 8, 16 inputs are common. Each camera also requires power and this is usaully provided by a power connector sited adjacent to the recorder. Special cables are installed between the camera and recorder. The DVR also has a network connection enabling the unit to be accessed remotely and to send alarm events over the internet to smartphones, etc. Network Video Recorders (NVRs) have IP video camera inputs. 4, 8 inputs are common. Each camera also requires power and this is usaully provided by a power connector sited adjacent to the recorder. Special cables are installed between the camera and recorder. The NVR also has a network connection enabling the unit to be accessed remotely and to send alarm events over the internet to smartphones, etc. Network Video Recorders with Power over Ethernet (NVR-PoE) have IP video camera inputs. 4, 8 inputs are common. Power is provided by the NVR and uses cores in the standard Ethernet cable to power ther camera. This removes the need for special cables. So this type of device requires only one Ethernet cable to each camera therefore saving time and money on installation. Being standard Ethernet cable, any length up to the maximum of 100 metres can easily be accommodated. This NVR also has a network connection enabling the unit to be accessed remotely and to send alarm events over the internet to smartphones, etc. 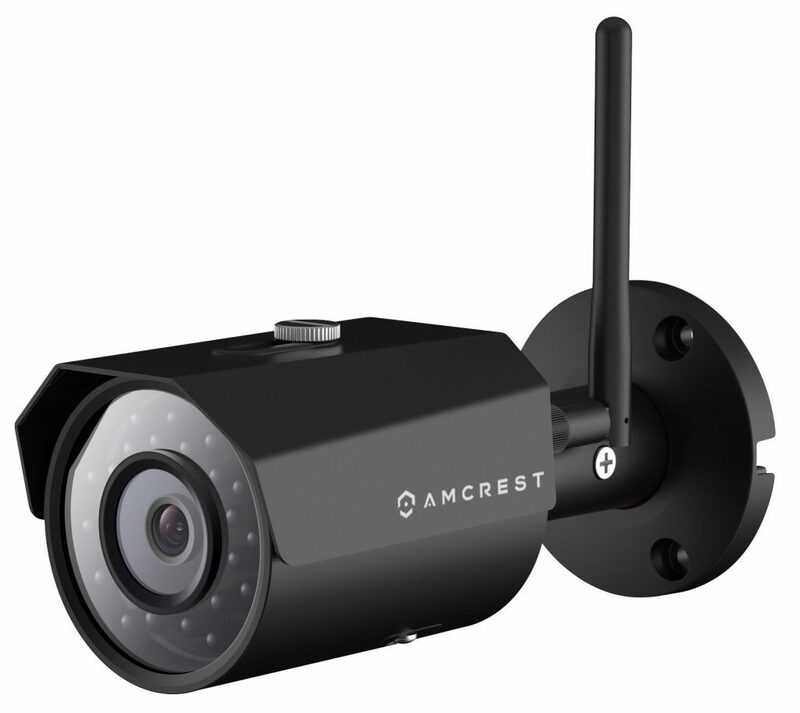 Stand Alone Network Cameras or IP Cameras as they are commonly known can be connected to any network. They can be set up and viewed by web browser based software. They can be set up to record on internet ‘cloud’ platforms but can also be added as additional cameras to some NVR systems. IP cameras can come either as PoE devices or ones requiring a separate power connection. 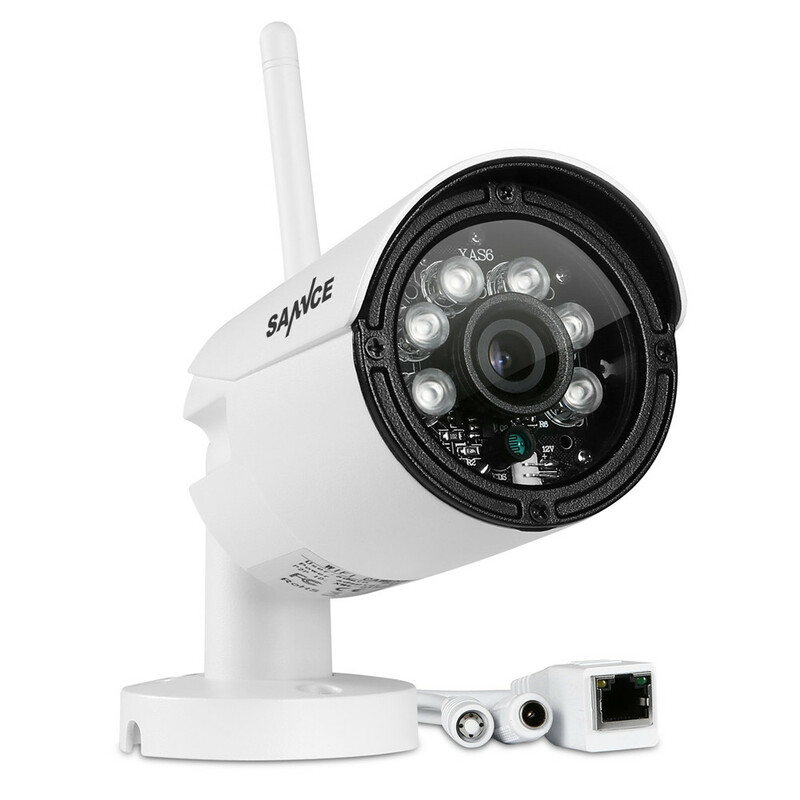 Wireless Cameras work over a WiFi network and can be used with an NVR. They need power to function. Some use batteries, others require a power supply so they are not totally wireless. Old properties generally have thick stone walls and are usually fairly large. This is not good for wireless camera systems. Modern properties are normally built using hollow blocks and plasterboard partitions. This is better for wireless camera systems. Remote locations may not have good internet access so Stand Alone Camera systems may not be capable of using cloud based recording platforms. It is worth noting that due to the proliferation of wireless devices used in homes today, there is a chance that wireless cameras could be adversely affected by other wireless equipment. 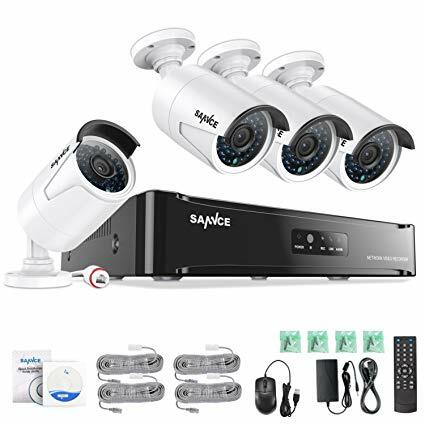 This is especially true of some cheap wireless IP cameras, indeed some cheap cameras will themselves cause massive interference to other equipment on the wireless network. A less worrying but possible problem with wireless cameras is the possibility of the camera purposely being jammed to cover up a break-in. Cameras which require batteries are not recommended if the property is not lived in full time.